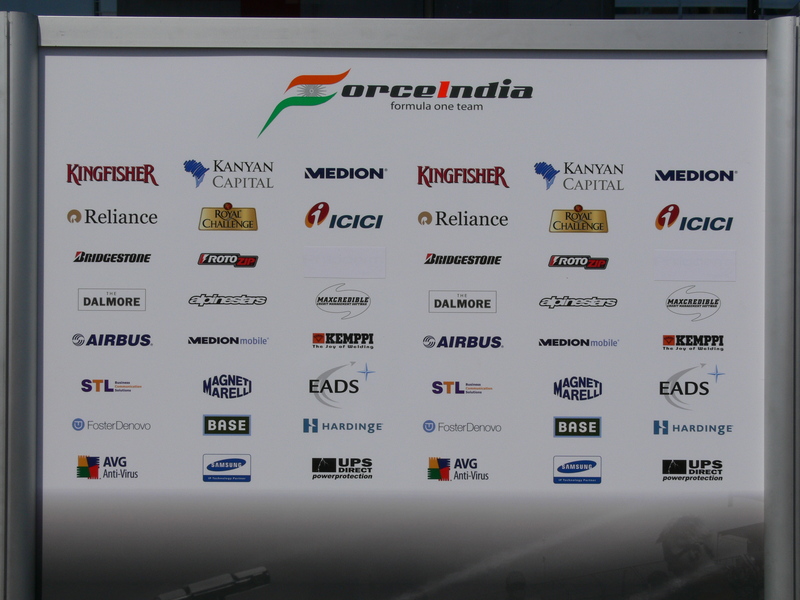 A number of recent articles suggest that there is much amiss in the people management side of F1. As someone who spends a great deal of his time arguing that other businesses and organisations can learn a great deal from F1 this only provides further ammunition to those who maintain that this is a wholly atypical context (which of course it is) from which we can learn nothing useful. Of course I disagree with this perspective and would counter that it is the particular nature of F1 – high pressure, hugely competitive, intense public scrutiny, that makes it so interesting to observe. Imagine one of your senior Directors makes a statement to some external stakeholder that you disagree with, or which you believe may be damaging, and it is broadcast nationally in the UK? How do you react? Imagine making an employee redundant, the employee then publishing his view of your personal failings and transgressions on his website, what do you do? Well, both cases have recently hit the headlines with Force India’s commercial director Ian Phillips (who has been in F1 longer than all the car manufacturers put together) making a statement on BBC Radio 5 Live concerning the imminent possibility of Ferrari requesting the services of their Italian driver – Giancarlo Fisichella, the statement prompted an instant rebuttal from his boss and owner of Force India – Vijay Mallya, who said that Ian was not authorised to make such statements (even though he is responsible for the PR department!). We await further news from Ian’s next performance appraisal. Similarly the, now out of work, Brazilian driver Nelsinho Piquet has launched an attack on his former boss and manager Flavio Briatore who he described as his executioner. Ferrari boss Luca di Montezemolo once said of Flavio that he always missed a good opportunity to keep quiet, well on this occasion he has been completely silent, even issuing a statement thanking Nelsinho and wishing him well. Whether he’ll be quite so restrained following the recent allegations made on a Brazilian radio station (I wonder where they came from?) that Nelsinho was instructed to crash his car thereby enabling Fernando Alonso to win the 2008 Singapore Grand Prix remains to be seen. So some useful feedback for bosses and employees alike – perhaps not to the standards laid down by the Institute of Personnel Management, but certainly entertaining for us!